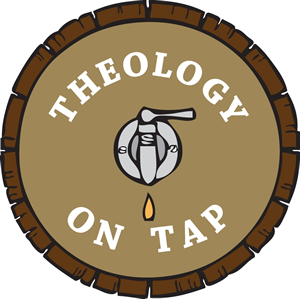 I’m excited to be speaking this week for Chicago’s annual Theology-on-Tap summer speaker series. I love going to new places, meeting young adult Catholics from across the diocese, and hearing people’s single life stories! For anyone who is thinking about coming to an event – or perhaps second guessing whether this is something for you – I’ve recently learned that there is a growing MYTH and misperception about the book, the speaker, and the single life. 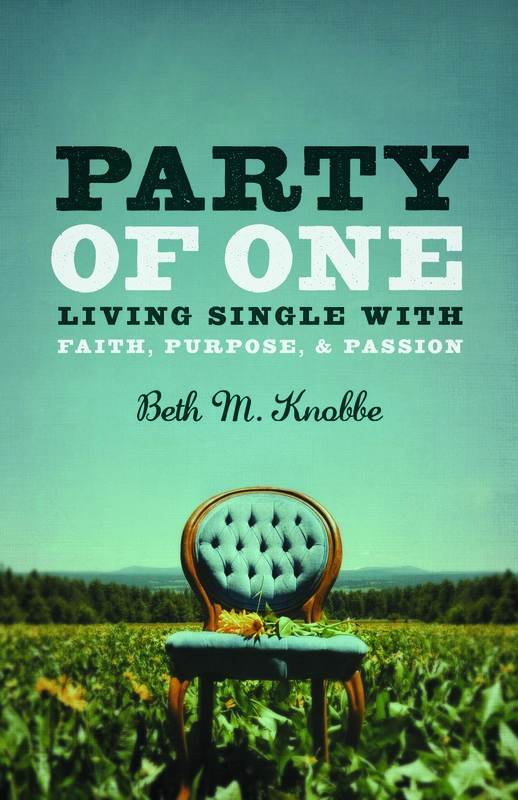 For anyone who has read Party of One, you know it’s all about debunking the myths of the single life! In the book, I talk about how we can use various tools from our spiritual lives to live full and abundant single lives. Whether you are content to be single, actively searching, casually dating, or almost engaged – I would really encourage all of you to join us for some great conversation this week. However, before you go, I want to share with you the most recent MYTH that I’ve been confronted with: Attending a Talk on the Single Life Means You’ve Been Defeated. Ouch. I’m not sure how she got this impression. For the record, I’m not here to convince anyone that you should be single forever! I speak strongly in favor of an abundant single life, but I’m certainly not anti-marriage. (I’m quite in favor of marriage, actually!) I try to make it clear that all options are on the table – dating, marriage, single life, religious life, etc. I discuss spiritual strategies for dealing with loneliness, address concerns about pressure from family, answer questions about intimacy, and enter into authentic discernment about the future … oh, and what to do about that pesky, ever-ticking biological clock! Ultimately, for those who are called to marriage, I also hope it sets a strong foundation for healthy and holy relationships in the future. Most myths are based in fear – unsubstantiated, but very real nonetheless – and I suspect this myth has some fears lurking behind it. Perhaps it is the fear of never finding a partner or wondering if I have somehow failed at the dating-thing. Some of us worry about other people’s perceptions of us or a lurking feeling that being single makes us “less than” our married counterparts. There may be specific fears based on a previous relationship, or perhaps coming to a talk like this opens up some old hurts and resentments. How do I really feel about being single? Am I excited about my life? Do I enjoy my social-life, my friendships, and my freedom? Can I find meaning and purpose for my time as a single person? Or do I find myself jaded and bitter about my single status? Am I grieving a recent breakup or envious of a friend who recently got engaged? If you come to a talk on the Single Life telling yourself “I’m really OK being single” – and deep down you’re really not OK – then you’re likely to walk away feeling defeated. Consider talking with a close friend about “where you are” with your single status. Better yet, take this into prayer and honest conversation with God. In our couple-centric society, people often deem marriage or couple hood as “success” and singleness as “failure”. I cannot think of anything further from the truth! Whether you are single for now or suspect that you’ll remain single for a long time, being single can be a fulfilling and fruitful way of life. No one is giving up on YOU and your potential for a full, meaningful, purpose-filled life – regardless of your relationship status. Come out and share in some great Theology on Tap food, beverage, and conversation! I hope to see some of you this week.